If I were to name my subject this month I would call it "learning curves." I believe we learn more from hindsight than we do from foresight, or so it seems at least in my own case. What we've learned from hindsight is that our special group of wonderful fans is not part of the new wave of chat room enthusiasts. That does not mean that we won't have special reasons for using this modern tool at Stan's web site should the occasion warrant. It is just that we have suspended the monthly Monday Stan Lynde Chat Room for now. Sigh! We continue to attract new friends to Stan's blog, web site and those signing up to receive the monthly Cottonwood Clarion, and we want to say a special welcome to new friends who are sharing this journey with us. Those who know us know that I am also a Real Estate Broker-Owner. As you might expect, the season of buying homes is somewhat of a roller coaster, so hindsight has once again triumphed. I am responsible for preparing the cartoons for Internet posting, and due to time constraints am now opting to post the Grass Roots, Latigo and Rovar Bob with the Cottonwood Clarion once a month. We continue to post the Stan Lynde Cowboy Lore and Legend feature once a week, which Bonnie posts at various social networks around the Internet and at Stan's blog. 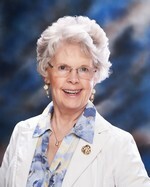 The good news is that Stan is now posting a BRAND NEW blog every week at his blog site www.StanLyndeAuthor.com. So you can follow his blog and interact with him over his weekly posts. Some are downright personal, like the one he just uploaded on Friday! On another note, we have listened to the techs in regard to search engine gurus who tell us that our web sites and blogs "should" have a .com address. 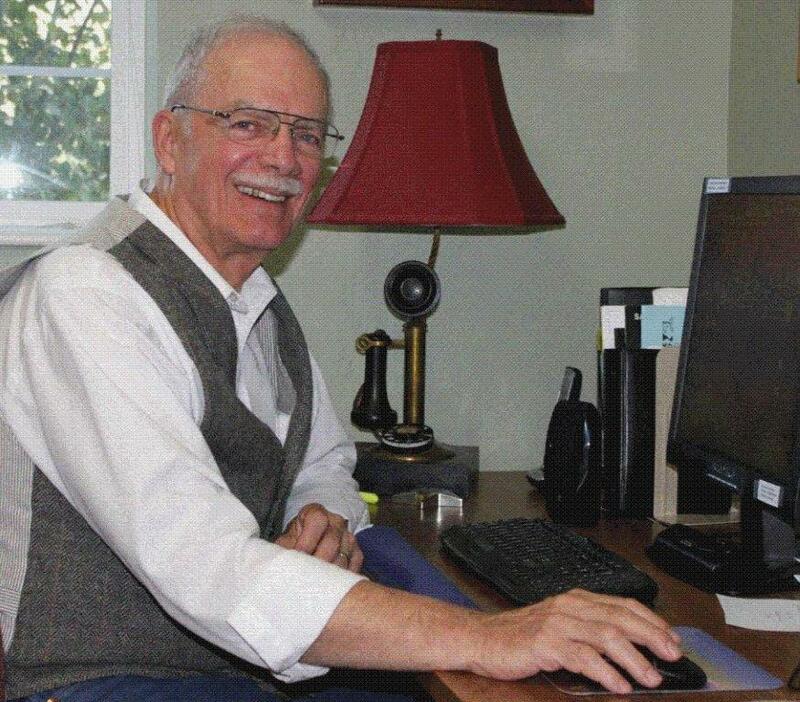 Thus we have changed Stan's web site to: www.StanLyndeWesternAuthor.com, and Stan also has an additional new email Stan@StanLyndeWesternAuthor.com. His blog is already a .com so no changes were necessary there All of this is more of that "hindsight" stuff! I also like to call is tweaking and course correction. 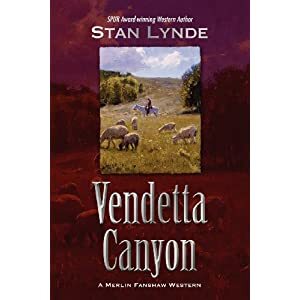 The other good news is that Vendetta Canyon is now available in Kindle version as well as Trade Paperback. The links to order are with the "books section" of this newsletter. To make ordering the titles simple, just click on the page link. And lastly, the news we're all waiting for is news of when The Big Open will be available for purchase! The final proof is on its way as we speak (this is the second proof). It is important that the book be the best that it can be and no amount of rushing can make that happen if you say yes and should say no, wait a minute, let's get this right first. This is not one of those times you want hindsight to be your boss. The best estimate we have at this time is early August. If you tune in to Stan's weekly blog and the posts that Bonnie does around the Internet, we will announce it as soon as we are 100% sure! 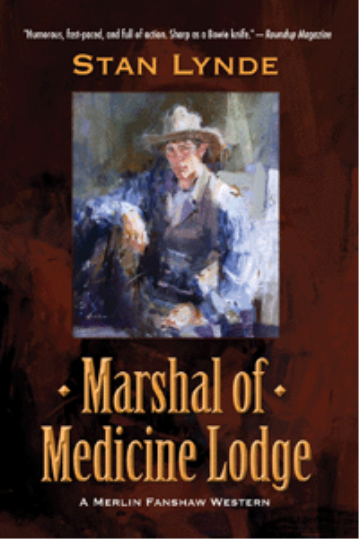 I agree with Leonard, and I try to keep his advice in mind when setting the scene in one of my Merlin Fanshaw westerns. 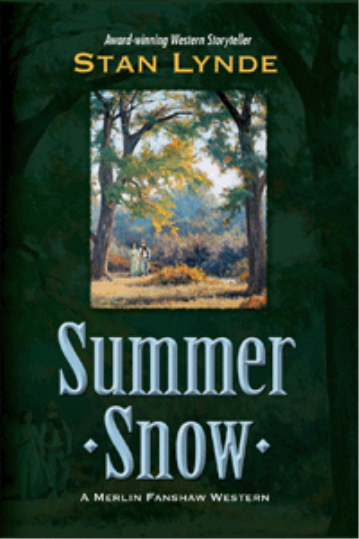 The reader needs only enough information to know where the scene takes place. Meaning no offense to Zane Grey or his many fans, but I much prefer Haycox’s spare, clean picture. It leaves room for my imagination.